By Merrill Unger.  A rich treasury of Bible information! 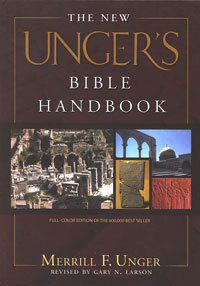 The New Unger's Bible Handbook remains the one book indispensable to quality study, chock-full of color illustrations, photographs, maps, diagrams, charts and more. Now with updated graphics, this classic is sure to be a favorite among the next generation of Bible scholars.